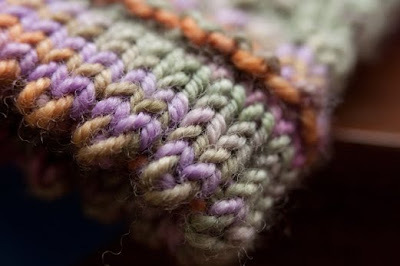 I need to distract you with this picot edge for just a wee moment! My 'Embrace the Lace' kit from Woolgirl arrived the other day!! As I was pulling it out of the box and opening it, Mr. NK called it a box of "Jen Joy"! He was sooo right! Keep scrolling down if you don't mind feasting your eyes on a wee bit of "Jen Joy"! ...look at this felted acorn. Is it not the cutest thing you've ever seen? Check out the neck warmer...an Anne Hanson pattern...there are mitts, too! Lovely, warm, luscious, decadent...pass the smelling salts...this much autumnal goodness should be illegal! There were other goodies in the package to be sure...but you'll have to wait for your own box to arrive to see those...I don't want to spoil all the fun! Lest you think I'm a speed knitter...not...just priveleged to be a test knitter...thanks Jen!!! oh...one more little thing...Go DUCKS!!!!!! 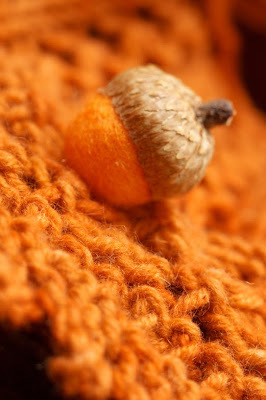 I love the color and the cute acorn!!! 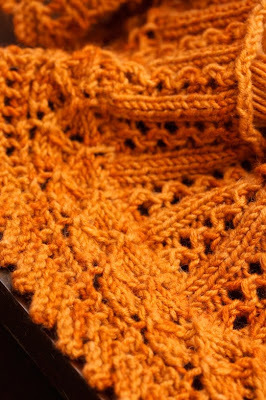 oooh, seeing the neckwarmer splayed out that way makes me think it would be an awesome border for a shawl! I'm lovin' all the distractions! The acorn is tooo cute. Oh I am so distracted...lovely vibrant colors and lace pattern.Just makes me happy to see a little sunshine here. This was hands down my favorite shipment of the lace club so far. Now I just need to track down some of those cute acorn buttons that Anne used! I'm 'orange' with envy! That neck warmer looks amazing. I'll have to follow that one on Ravelry. Lovely, warm fall colors. Cute acorn. And yes, Go DUCKS! That acorn is sooo cute! And yeah--go Ducks! 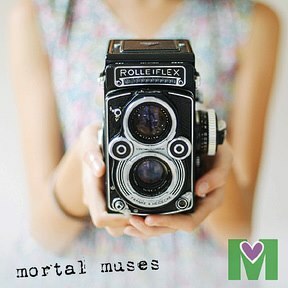 Love the posting -- but what caught my eye was GO DUCKS! My boys go there and are freshman and went to the game last night. Off to Pasadena now! now that is an AMAZING color. Jen Joy is accurate! Even my sister wants to be around when I get a Jen box! And oh my!! 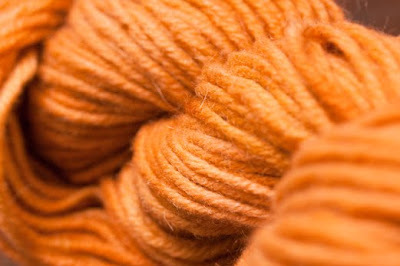 What a gorgeous pattern, yarn, orange! 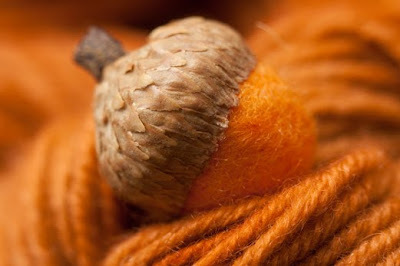 !, felted acorn....love love love!